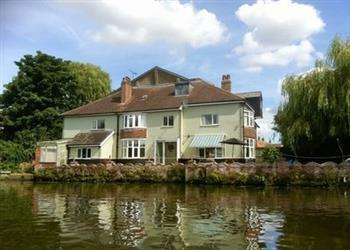 We have another selection of holiday cottages from that giant of self-catering holiday cottage providers, "Cottages 4 You". The cottages shown below were all first featured by us in the week of 14th February 2014. And, appropriately, given that it's Valentines Day, we even have a cottage for you called "Love Cottage". The cottages can be found in various counties around the UK, with Morayshire, Kent, Norfolk, Isle of Wight, Gwynedd, Devon, Roxburghshire, Staffordshire, Cornwall, Suffolk, Northumberland, Midlothian, West Sussex, Kirkcudbrightshire, Dumfriesshire, Lanarkshire, Ayrshire, East Sussex, North Yorkshire, Wiltshire, Louth and Wexford all getting a mention. As always at this juncture, I like to pick a few cottages for an extra special mention. This week there are three cottages to talk about: "Phoenix Cottage", "Love Cottage", "Cleughbrae Cottage". 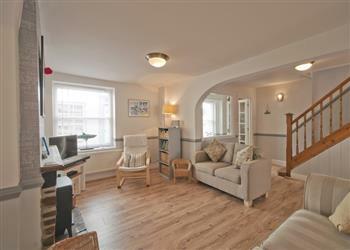 The first holiday cottage talk about is Phoenix Cottage in Appledore, Devon. You'll find Phoenix Cottage on the north Devon coast, close to the quay. Sleeping 6 people, Phoenix Cottage is a traditional terraced cottage. Or how about a romantic getaway? If that's more your bag Love Cottage in Brown Edge, near Leek is the place to head for. 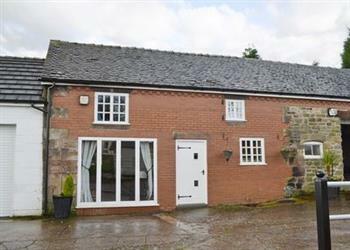 A short drive from the Peak District National Park, Love Cottage, as you might expect, sleeps 2 people! We're off to south west Scotland for our next choice of cottage. The difficult to pronounce cottage of Cleughbrae Cottage in Dalry, near Castle Douglas can be found near the Galloway Forest. 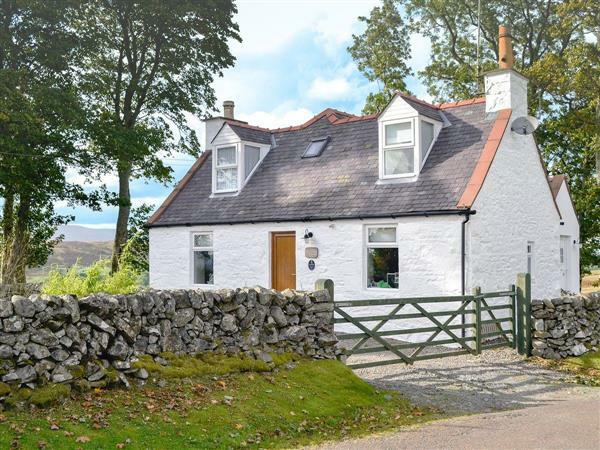 Sleeping 6 people, Cleughbrae Cottage is certainly a place to go to get away from it all!